I hope you are enjoying the bentos I have shared so far. Some of you might be wondering if I’m planning to share Japanese Character Bento (kyaraben キャラ弁) one day. If you are not familiar with Character Bento, take a look at this. 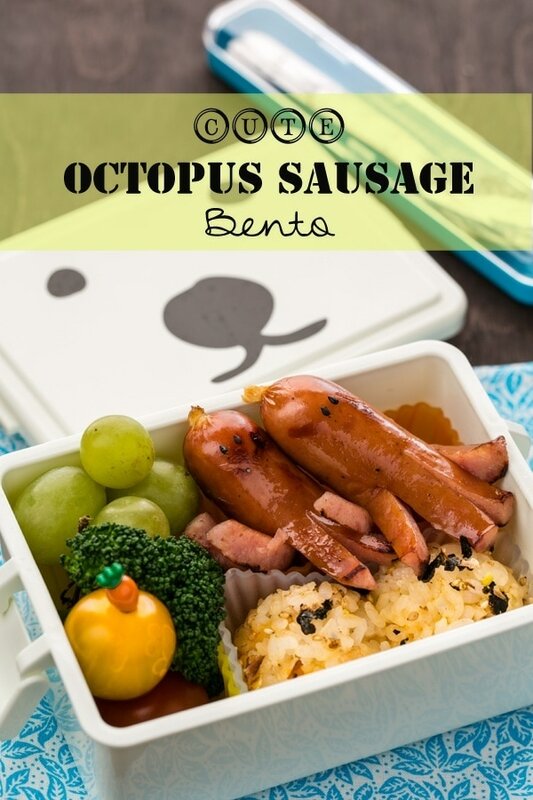 The character bentos are really cute and I am sure my children will be excited to have such bentos. I can imagine the smile on their face each day as they open the bentos for lunch, being surprised by new characters. But realistically I don’t have the time to make them since the children are still a bit young and need lots of help in the morning. In the mean time, I will continue to share my quick and easy bento recipes using previous day’s leftovers or individually packed leftover meals that I stored in freezer. I hope my tips help moms or dads or anyone who pack lunches so let me know if you have any questions. As you see, today’s bento is very simple. There are two main dishes in here: Asparagus Beef Rolls and Onigiri. The rest of menus are healthy veggies and fruits. I shared about how important it is to use colors in bento in this post. I cannot stress this enough. If you want to make quick and easy and pretty bentos, then mastering using multi-colors is a must (do I sound like Yoda?). I’m planning to write more about bento making tips and techniques that I think will be useful for everyone. But for now, let’s go over today’s recipe. 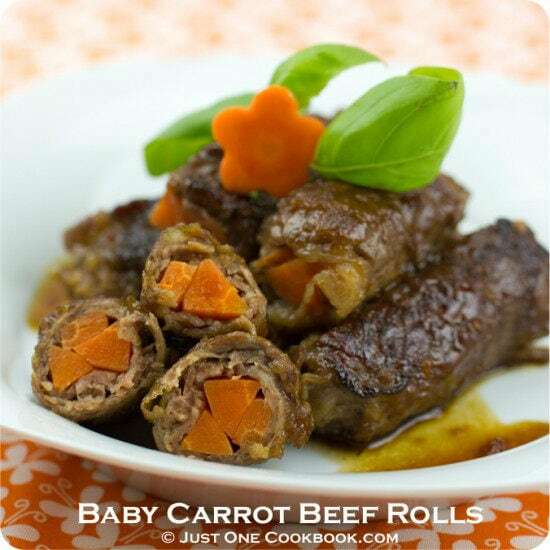 Asparagus Beef Rolls (adapted fromBaby Carrot Beef Rollsrecipe). Instead of baby carrots, I used thin asparagus. But the method of cooking is the exactly same. I rolled asparagus into this thin sliced beef that we use for “Shabu Shabu“. If you don’t have an access to Japanese supermarket to get this kind of beef, you can slice your own meat. 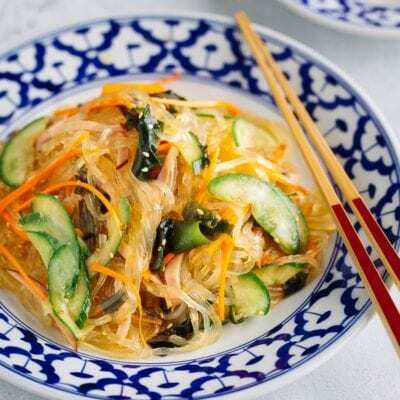 Thinly sliced beef or pork will work for this recipe. 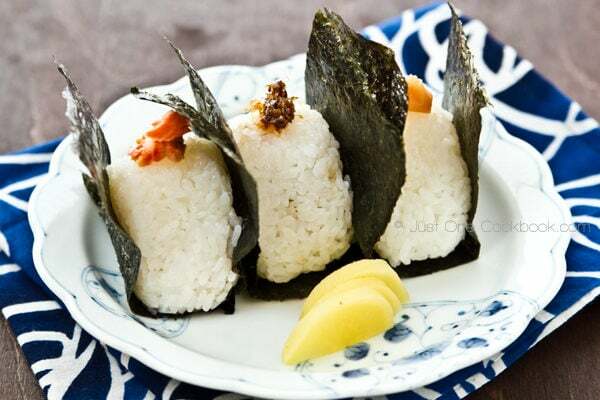 For those of you who are new to Onigiri (Japanese Rice Balls), here’s the recipe. Asparagus beef bento with edamame, tomatoes, and Onigiri (Japanese rice ball). If you want to make quick and easy and pretty bentos, then mastering using multi-colors! 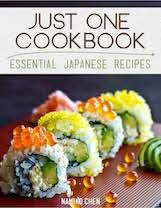 Make Onigiri and let it cool. Reheat asparagus beef rolls in a frying pan. Set aside to let it cool. Cook edamame according to the package directions. Set aside to let it cool. Cut oranges into small pieces and rinse grapes and cherry tomatoes. Wait until all the food cools down, then neatly pack into bento box. Make sure all the food are cools down completely before closing the bento box. [Please read FOOD SAFETY TIPS]. * This lunch is for my 6-year-old son. I love the idea asparagus wrapped in that juicy beef. Great bento idea, and I am looking forward when you start making characters…I am like a big kid! :) Delicious and colorful combination and I loveee onigiri, simple and fulfilling! Oh my goodness, can you please pack my bento box for work, too? This is absolutely amazing. Your son will enjoy his lunch and his classmates will envy him! 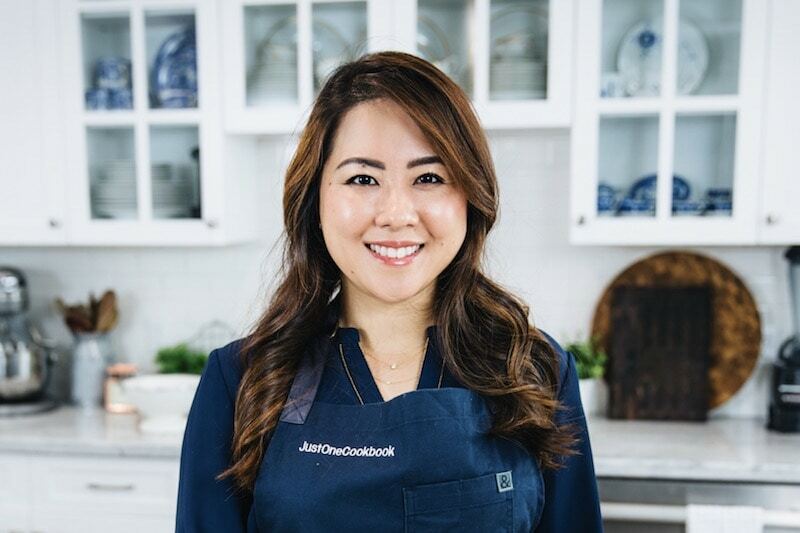 Thanks for the recipe of the asparagus beef rolls and the Japanese Rice Balls. I should try these – am sure my family will love it. Thanks for sharing such a great and helpful post, Nami! I want this for my bento box!! Loving these rolls – brilliant idea. Super scrumptious, Nami!! Did he gobble it all? I miss when my kids’ appetite was this cute and small. 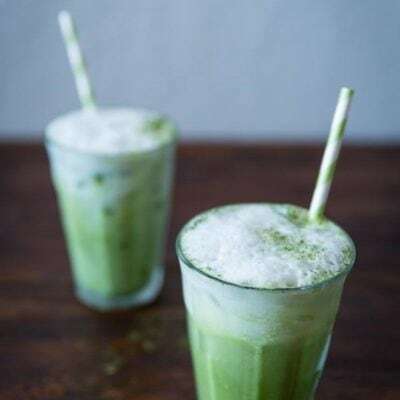 I want to try making this too; looks delicious! Nami, the link for the recipe for baby carrot beef rolls opens to Chicken Katsu….just wanted to let you know. I am going to search for it as I would like to make this for my grand daughter. She would love it. I will do both carrots and asparagus. Now to see if I can find the right meat to cut for Shabu Shabu style! 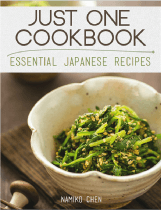 Thank you for great cooking, Japanese style! These bento posts are so much fun. And I totally agree with you about the importance of color in these. 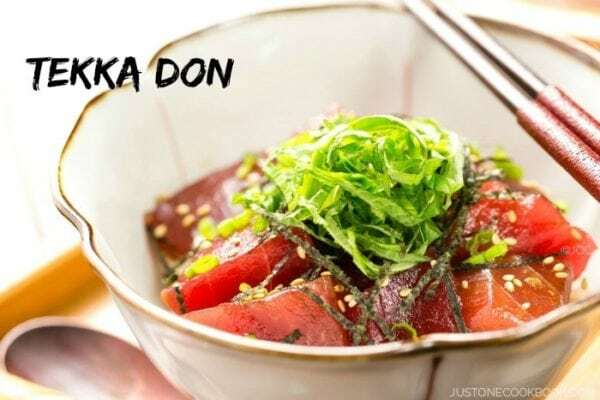 You have a great sense of color, and it shows not only in your bentos, but really in every dish you make (and your photography). I love that combo fork & spoon! So cute. Another great post – thank you. OK, Namiko-san: you ‘fix’ me one of these bento boxes and, just somehow, I’ll stretch my arm right across the Pacific and grab it when you are not looking!! So healthy, so much fun!! Containing all my favourite ingredients!!! They are just amazing I love all your bentos, I love the idea of the meat cooked that way and it;s really versatile! 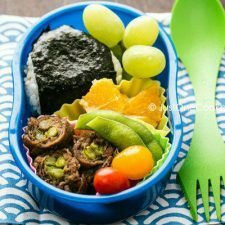 I love the asparagus wrapped in beef and all the vibrant colors in this bento! Love all your Bento recipes, are very appetizing and full of fresh colors:) Very inspiring. 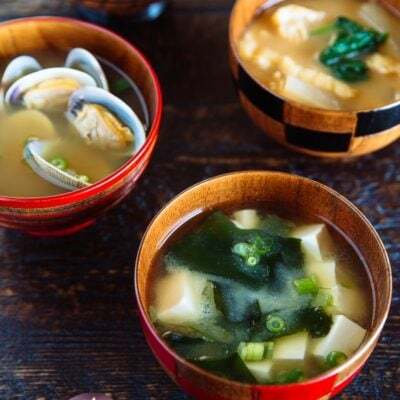 You always have the most beautifully presented meals and dishes Nami and always so appetising too. Nami, I like the idea of adding green asparagus to your Beef Rolls but we only get asparagus (mostly white one) from April to June around here and I am sure that the lovely carrots taste wonderful in these Beef Rolls – this must be a dish that kids absolutely adore, sweet carrots and beef, all rolled up and presented in such a pretty way, what more could one want?! You are so very right about the “colors”, they do make a whole lot of difference when serving meals of any kind that will please the eyes as well as the palate! Nami, great Bento! How I wished my brain functioned well enough in the morning to fix these! 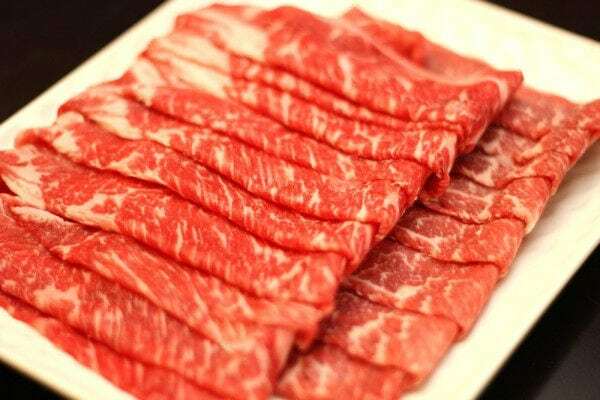 One question: no shabu shabu sliced beef around here, should I ask the butcher to slice frozen beef? And what kind of beef? Thanks!! I want to be your child, Nami! Your kids are going to grow up very healthy Nami if they eat these beautiful things. BTW when does any one get time to make Character bentos? I hope this isn’t a duplicate comment, the other one didn’t seem to go through. 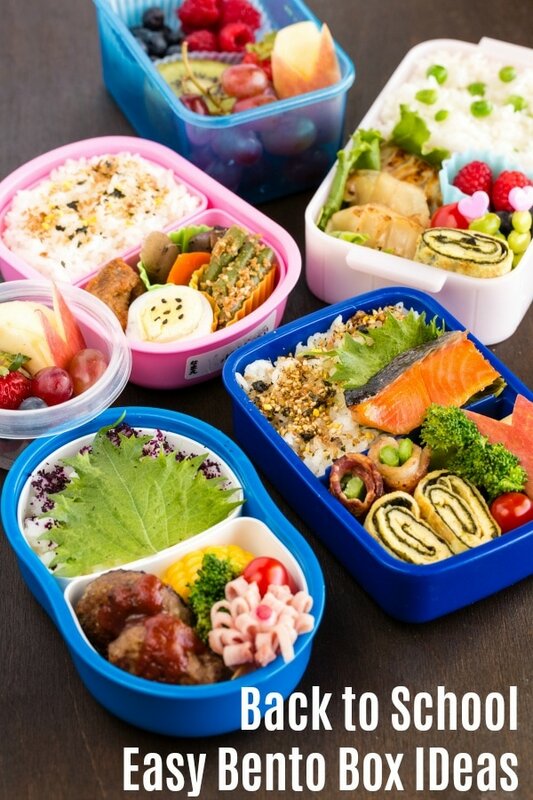 At any rate; your Bentos’s are not only colorful, but they are healthy and delicious. I can’t imagine any kid not loving this for lunch. those rolls are really original! A lovely bento. The photo of the beef has me drooling! I love your bentos just the way they are, no character needed. And before you wrote it I was going to say colors lol. The asparagus beef rolls are such a great idea and kinda look like sushi too. I think your kids should really appreciate the effort you put into their lunches. I love your bento posts. There’s so much inspiration … thanks for sharing, Nami! YUM! i would love this for my own lunch! 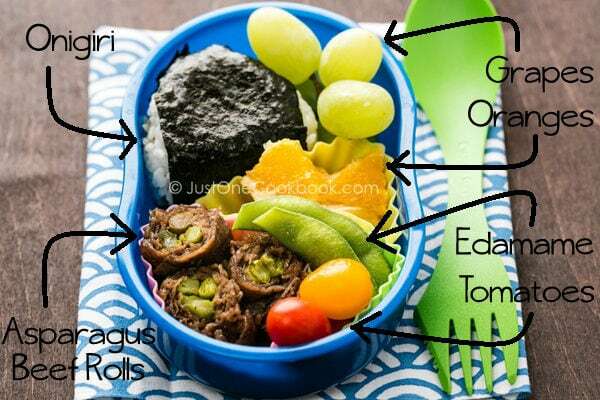 The Asparagus Beef Bento looks delicious. 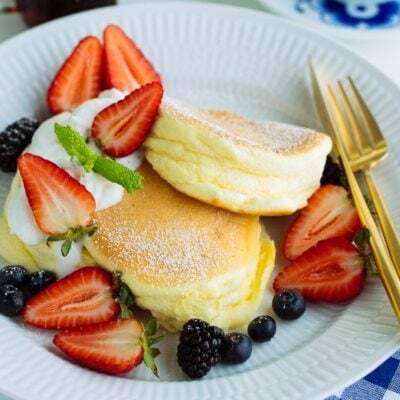 I always find the presentation of such a dish is not quite easy,but yours looks so pretty and inviting! I love all your bentos. My kids maybe don’t because they don not used to eat too much vegetables and ore fruit, so I’m very jealous your kids do. I totally LOVE your bento lunch ideas! It inspires me to make them for my kids!!! I am just starting to “collect” my bento supplies. Where did you buy those silicone food cups triangle dividers? You know, if my bentos were half as creative as yours, my kids will LOVE me for that! Ha! But I am still a novice compared to you. And when I see all the cute character bentos out there…oh my! It must take hours to make those! I don’t know if I have the energy. LOL! near my place, it is so hard to get so nice Shabu Shabu beef like you had here..unless i travel to the big city like KL..your beef rolls sound really delicious! Of course we are enjoying your bentos! I don’t prepare bentos for lunch, but when I go out to work I do pack lunch, so I’m always very curious to see your ideas. 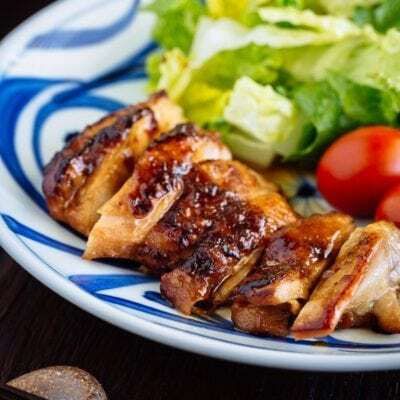 I have noticed how colourful your bentos are and I bet eating the lunch is more enjoyable, even for adults, if bentos are so cute 🙂 I have been making asparagus rolls with pork all the time and we both love them. My husband would really like this beef version (although I have never seen such “marbled” beef cuts at my butcher or anywhere here). Thank you once more for inspiration! I’m sure your kids friends envy them whenever they see their lunch box. It always looks great! The Type-A control freak in me loves Bento boxes because they are so neat and tidy. The foodie in me loves this because it looks delicious. Wow! I always like to see bentos. They look so well presented, healthy and delicious! This is soooo cute Nami! Sorry have been so much behind with all the post here due to the site issue… But I am here finally catching up all the deliciousness I missed! Hi. This bento is fantastic and I like it a lot, so easy food and so delicious. I love that it is so colorful, as you said the colors made it even more appealing. I checked the link about Japanese character bentos… Oh my god! They are so cute! I cannot believe it is possible to make such cute boxes of food, I would really like to receive one or try to make my own. I totally understand you, time is not much with two young children. 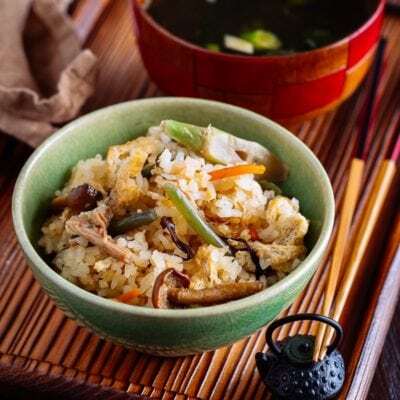 I prepare every morning my and my husband lunch boxes and I am getting really good at, fast and efficient but it does take some time, I love to make lunch boxes though and I like to eat heathy so I will continue. Nami, your son must be the best-fed kid in school. This looks like a box of edible treasure! Yup, I want YOU to make my lunch! The asparagus beef rolls look dellish…perfect for dinner and yummy enough for lunch the next day. I agree, color is so important in making a plate appealing. Have a great weekend, my friend. If I had a lunch like that waiting for me each day, I would be beaming every afternoon. Lovely to look at and scrumptious to boot! Hello dear Nami! You have another amazing idea for kids here. Everything looks so interesting-)) I was so sick lately, sorry did not visit you, but I am better now. Will write you soon! My kids love onigiri, and I also pack it for their lunch sometimes. The beef rolls look so tasty and have such a nice colour on them. I’d love the asparagus ones! 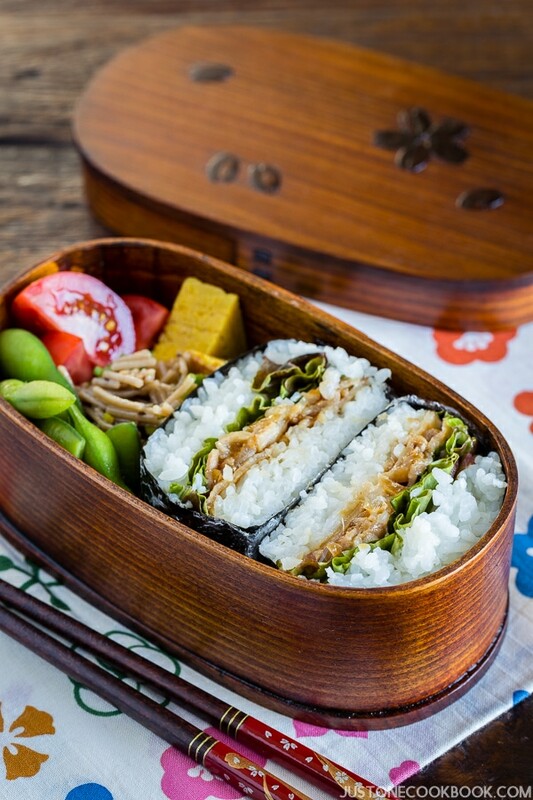 Can I have this bento for my lunch tomorrow? So pretty and yes, color is what makes it in so many ways! Love those beef rolls! I do have a great meat market where I can get beef sliced like that. Love all of the marbling and I’m sure it adds so much flavor as it cooks! You know I love those rice balls! YUM! I wish my mom would give me lunches like this when I was growing up! I bet your son loved it very much. Those Character Bento really rock! I’m sure you will be great at making them once the kids are a bit older and you have more time. Hugs and X! 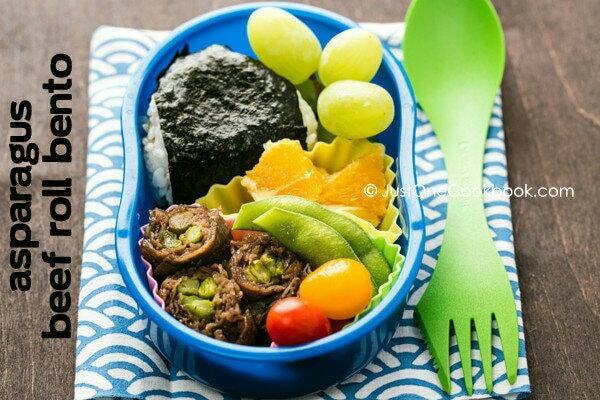 Your kids are so lucky to have you pack these beautiful and yummy bento boxes for them. 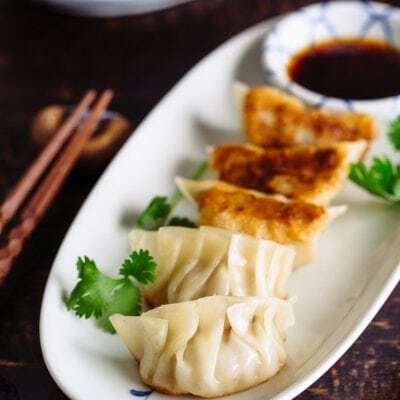 🙂 I know my hubby and kids (and myself as well) would love these for lunch! Have a wonderful weekend, Nami. awww Nami! Your son must really love this! I love those thinly sliced beef and of course also a huge fan of onigiri! Brilliant post Nami!! I agree on all the colors – so pretty. Perfectly balanced bento for lunch. 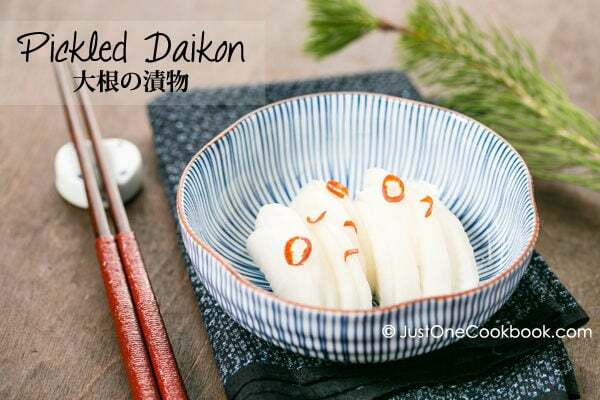 These look AMAZING and I bet they would be perfect for appetisers as well as bento boxes! LOVE your bentos! 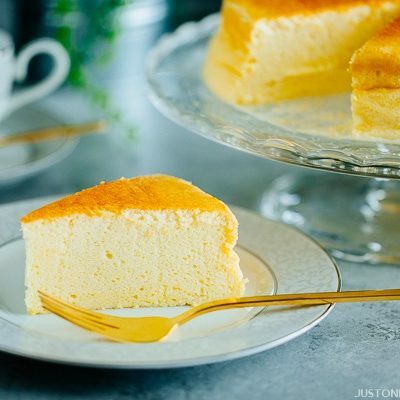 But you are right – hard to make in AM with little ones! Nami, your son really is the luckiest boy. Gourmet lunches every day. 🙂 And that fork-spoon utensil is adorable! 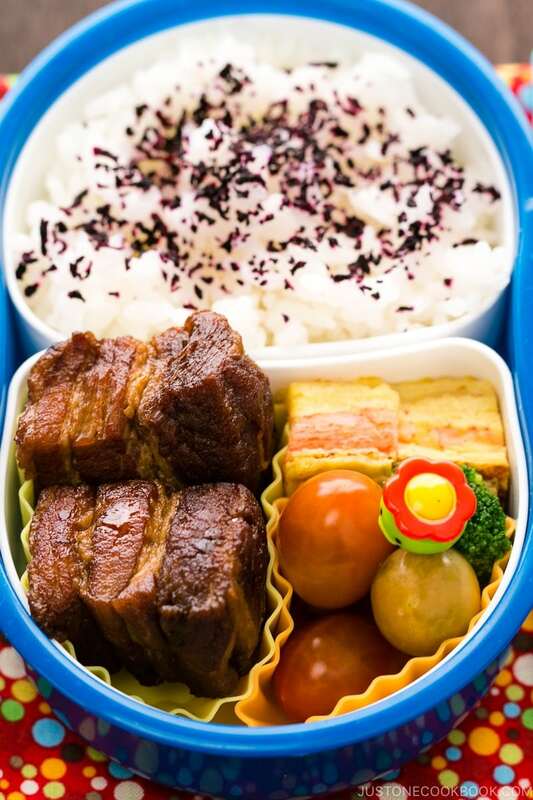 I have seen those elaborate character bentos and it is always so amazing! They are so pretty, I wouldn’t want to eat them. The asparagus beef rolls look amazing and make such a nice presentation. I have to give these a try!